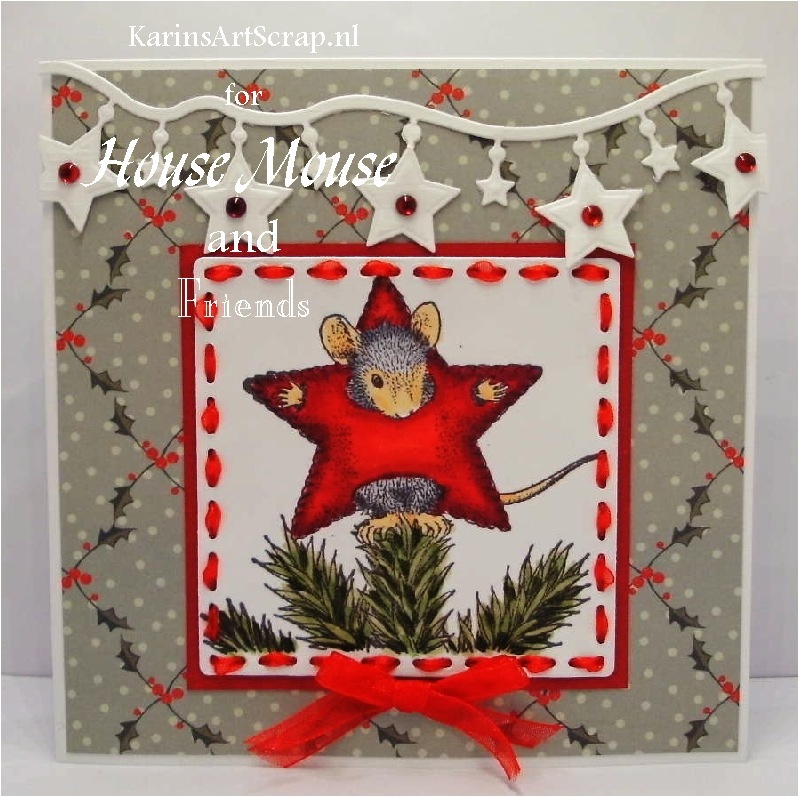 House-Mouse & Friends Monday Challenge: HMFMC #253 Anything Goes OR "Preparing for Christmas"
stamp to one lucky winner... called Cling Leaf Sledding. Wow! What a fabulous Prizes. Be sure to enter for your chance to win! 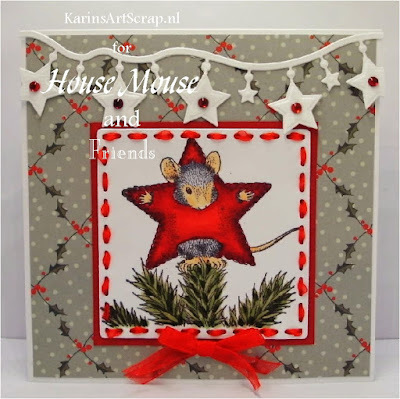 Super cute cards and so many adorable housemouse images and another great challenge too! Thank you for having me as a guest designer. It's been wonderful being part of the creativity. The cards from the other guests and the DT are wonderful! 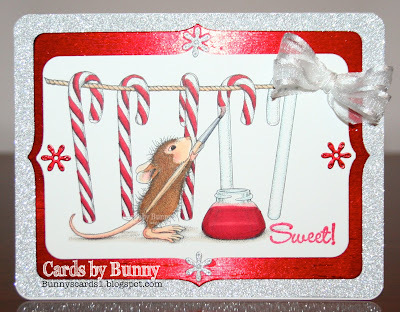 I like all these cute cards, too! The weeks before Christmas are the best time of the year for me. It would be great to get an information how I properly can participate in your challenges. 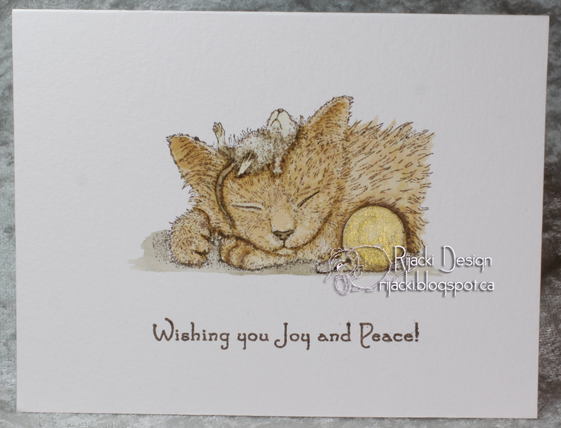 I ask because my card-photo isn't show like the others. Where is the mistake in submitting my entry? Sorry once again for my English. 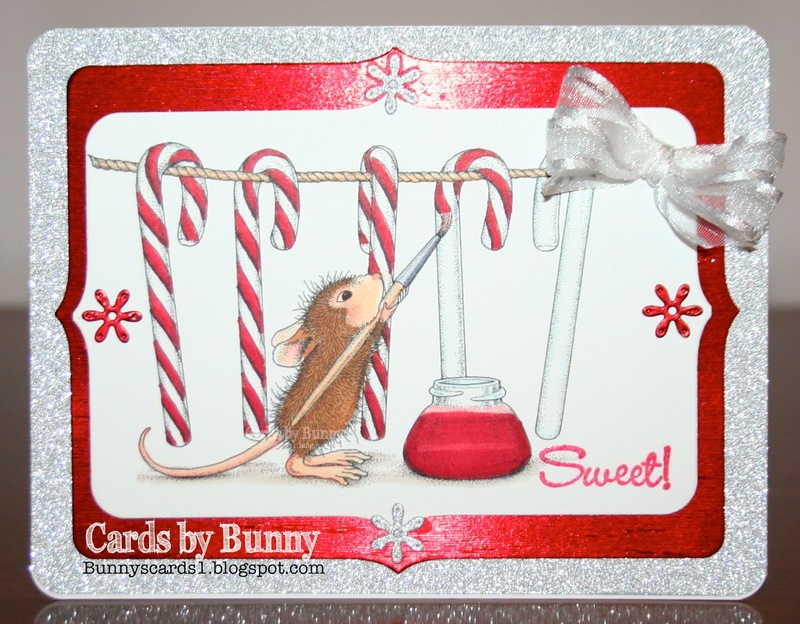 I so love all these wonderful cards!